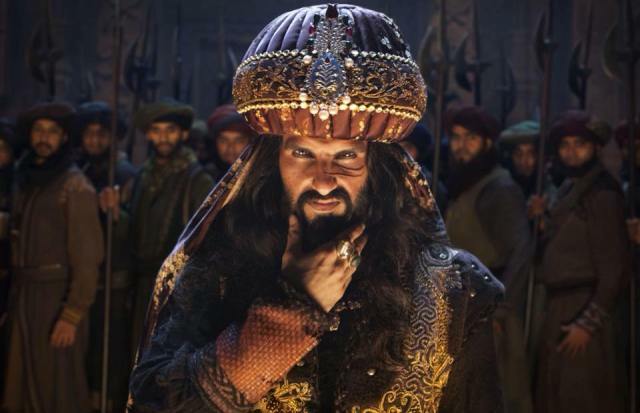 Even after the opening weekend, the first biggie of 2018 Padmaavat is heading on a rock steady note. Due to great hype raised by controversies and positive word of mouth, this epic period drama is getting terrific response across India as well as overseas. 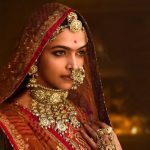 Directed by the ace filmmaker Sanjay Leela Bhansali, Padmaavat that was earlier known as Padmavati was released on Thursday and as expected opened to an excellent note and emerged as the biggest opener of leading actors Ranveer Singh and Shahid Kapoor despite non-screening in Rajasthan, Madhya Pradesh, Gujarat and Goa. On the opening day, Viacom 18 Motion Pictures’ presentation reported the overall occupancy of 55% in India and did the business of 19 crores. A day before, it had limited paid previews on Wednesday commenced from evening and collected the amount of 5 crores. 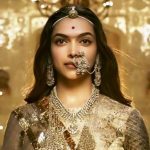 On Friday due to Republic Day holiday, Padmaavat took remarkable jump and raked the business of 32 crores. Then with similar pace, it bagged the amount of 27 crores on Saturday and 31 crores on Sunday. 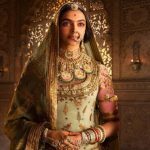 With this, Deepika Padukone starrer raised it’s opening weekend total to 114 crores and emerged as her seventh movie to enter in 100-crore club. Now Bhansali’s magnum opus is in weekdays but still has strong hold over the audience. On Monday, it faced 21% of drop than Thursday and minted the amount of 15 crores. With slight further dip, Padmaavat done the business of 14 crores and raised it’s 6 days total collection to 143 crores at domestic box office.